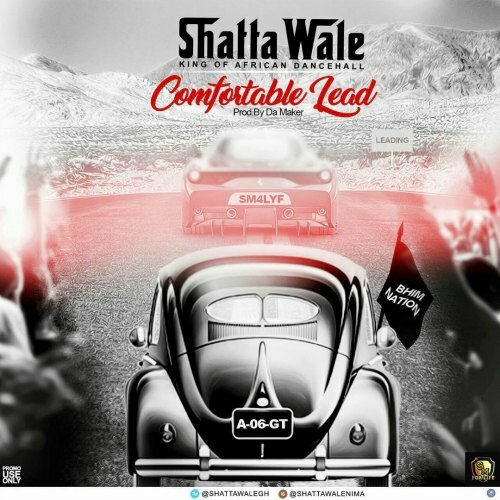 Shatta Wale borrows a phrase that was quite popular during the 2016 Ghana Elections “We are in a comfortable lead” as the title of his new song ‘Comfortable Lead’ produced by DJ Perf. 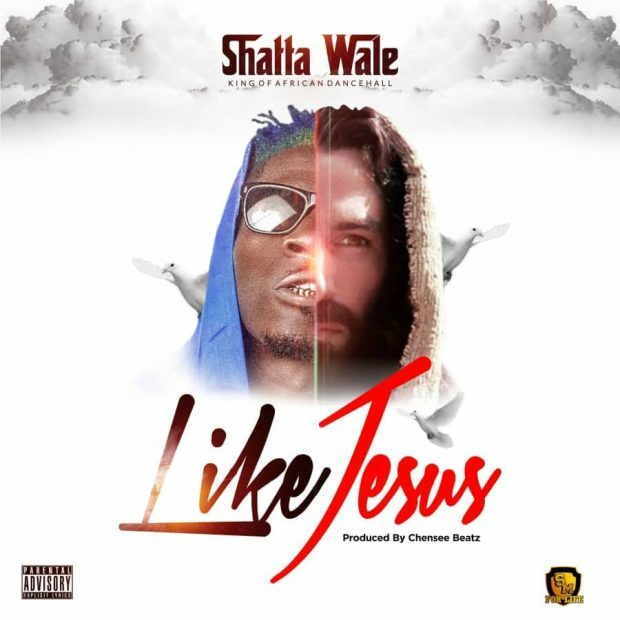 The song was inspired by a win over BHIM Nation’s Stonebwoy in an online poll by MTVBASE Africa as to who the ‘Dancehall Don’ in Ghana. 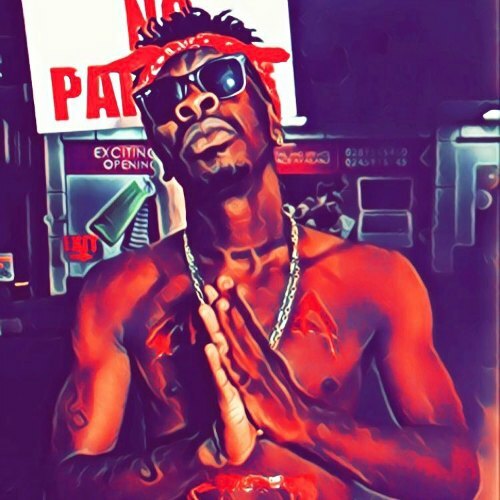 Even though Shatta Wale did win the poll, the irony of the situation is that , during the 2016 Elections in Ghana, the political party that used the phrase ended up losing the elections . Check the song out !